One of eight Pennsylvania residents lives in a home that can’t afford enough food. “That’s a 25 percent increase over the last decade. So whether you need help for yourself, or for your family, or both we want people to move beyond the shame to say if you need help, get it,” said Joel Berg, executive director of the New York City Coalition Against Hunger. The U.S. Department of Agriculture (USDA) is hoping to reach more Pennsylvania residents deemed “hungry” and in need of food assistance, so it’s launching a hotline outreach campaign nationwide. The New York City Coalition Against Hunger is operating the hotline on behalf of the USDA. “The USDA National Hunger Hotline is designed to provide information for any American including anyone from Pennsylvania or Ohio who needs help to be able to find out where you can get government food assistance help or private food assistance help if you’re down on your luck and need extra help,” said Berg. Staff from the National Hunger Hotline can connect callers with emergency food providers in their community, government assistance, nutritional assistance programs and various services that promote self-sufficiency. Callers may remain anonymous. They tell the operator where they live and will receive information about how to get help from soup kitchens and food pantries and government assistance including the SNAP program, formerly the food stamp program. The hotline is 1-866-3-HUNGRY or 1-877-8-HAMBRE for Spanish speakers. The line is open Monday-Friday from 8 a.m. to 8 p.m. The hotline has been receiving about 20-30 calls a day, but that’s been increasing over the summer because more people are searching for programs to feed their kids. The United Way of Allegheny County uses a helpline of its own, 2-1-1, which provides services not just about food, but also utility, eviction or medical help. The number is also toll-free and open 24/7. The helpline is also utilized by the Greater Pittsburgh Community Food Bank. The United Way serves as a conduit of information about health and human services. According to its 2014 annual report, the 2-1-1 helpline received 72,132 calls throughout their 11 county coverage area. 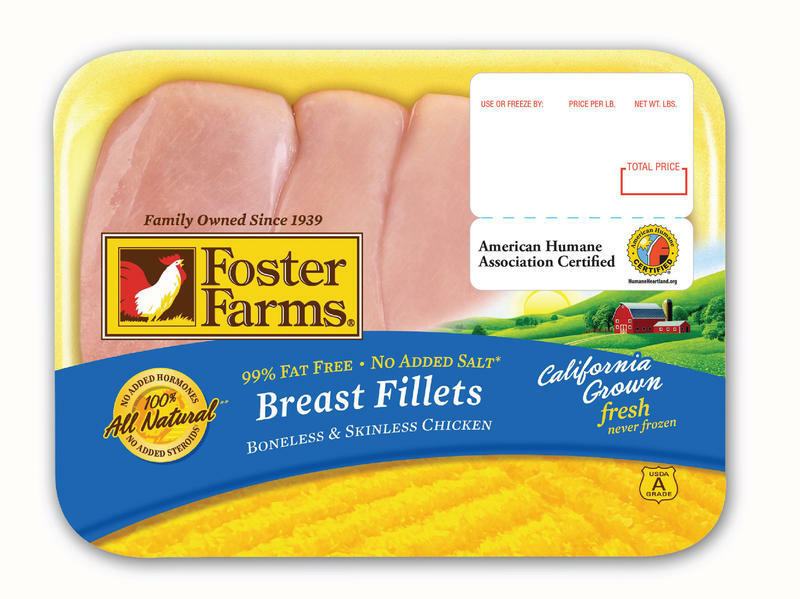 The U.S. Department of Agriculture has issued a health alert warning that an estimated 278 illnesses caused by Salmonella Heidelberg are associated with raw chicken produced by Foster Farms at three facilities in California. Many of us will spend the next few days with friends and family, sharing meals and opening gifts. But for the poor, homeless and hungry, the holidays can present special challenges. “I would think the holidays … could be a really difficult time for someone who might not have family or might not have the means to provide the gifts or the food that are so traditionally associated with the holiday,” said Kate Wadsworth, public relations manager for Light of Life Rescue Mission. Representatives of more than a dozen local food banks and other public service organizations made their annual plea to Pittsburgh City Council for Community Development Block Grant funding on Tuesday. The Greater Pittsburgh Community Food Bank asked for $200,000, which is consistent with what they received in years past.